ASUS is a leading technology manufacturer based in Taiwan and employing over 11,000 people around the world. 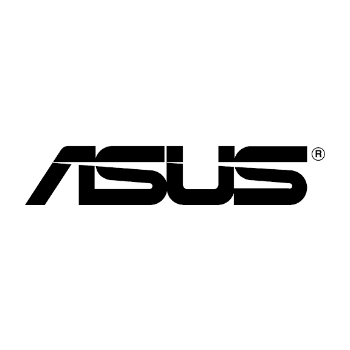 ASUS makes products in almost every conceivable category of information technology too, including PC components and peripherals, notebooks, tablets, servers and smartphones. Zenbo is an AI-powered robot that can understand when you ask questions or give commands, and speak back to you in a conversational voice. Zenbo is a real robot that moves around the home, and will take photos, capture videos, make video calls, play music through built-in stereo speakers when it hears your spoken requests. Zenbo facilitates stress-free digital experiences by helping with a variety of online tasks, such as browsing social media and shopping.